Today we're featuring our beverage of choice come Friday 5 o'clock (sometimes other days that end in -y too) - SOCIAL Enjoyments and founder Leah Caplanis. With write-ups from Crain's and Spoon University, if you haven't heard of these cocktails-in-a-can yet or seen them in bars around Chicago, like Benchmark, Untitled or the Trump, you will soon. Leah served up some SOCIAL at our winter holiday party at Firehouse Chicago and had us all buzzing, literally, about how great the cocktails were. This stuff is good...and not in a, "I can't taste any alcohol because I'm actually drinking spoonfuls of sugar" kind of way. It's refreshing, light, uses all organic ingredients and is only 88 calories. Not a bad way to start the night indeed.Tell us a little bit about your story as an entrepreneur - have you always aspired to own your own business? What led you to this point? I've wanted to be an entrepreneur for as long as I can remember - almost everyone in my family owns their own business. I’ve started several companies over the years -many of which never made it past opening the checking account. With SOCIAL, I finally did it, but I couldn’t have succeeded if it wasn’t for all the attempts that came before it. What has your experience been like being a women-owned business in the Chicago startup community? Did you ever consider basing your business elsewhere? I’ve been in Chicago for 8 years now, and always knew this is where I would settle.Being a female entrepreneur in the city has been a great experience, because I’ve found a great community of other women-owned start-ups that are at a similar stage as SOCIAL. 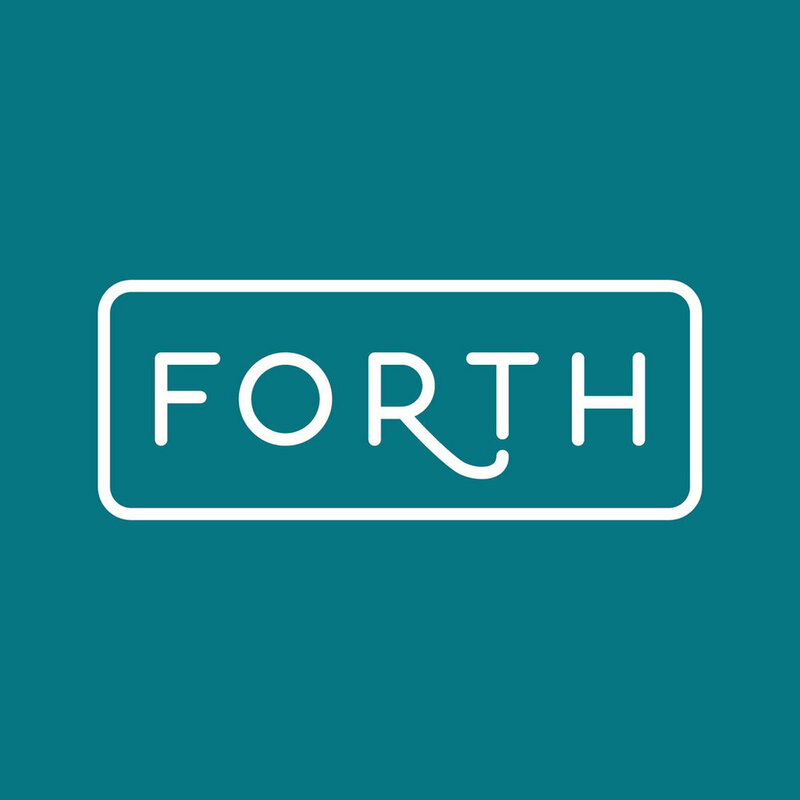 (Forth is a perfect example!) The one thing I’d say is it would be nice to see more female investors, but that’s gradually been changing. What have been some challenges you've encountered that you didn't expect? What keeps you pushing forward? Finding a producer for the beverage was an unexpected challenge. There are so many companies out there competing for quality brewers; it ended up taking us seven months to find the right fit. Knowing that I have a great product that will make a difference in people’s lives is ultimately what keeps me going in the face of challenge. SOCIAL is the only drink that doesn’t give me a hangover - I really love that my product allows customers to enjoy alcohol without sacrificing morning-after productivity. Also, like most entrepreneurs who’ve made the leap of quitting their jobs, the realization that I don't want to work for anyone else definitely keeps me motivated when the going gets tough! What're your goals for your business this year and long-term? This year, we’re aiming to hit $600,000 in revenue and expand to 2 other states -California and New York. We’re also planning to launch a party pack and three flavors in 2015. In the longer term, it's all about continuing our expansion into more geographies. What advice would you give to women looking to start their own business? Just do it. Creating a business can be boiled down into a set of tasks. Treat it like a checklist where you tackle a few things every day, and before you know it you'll have something. Besides that, I’d emphasize the importance of asking questions and getting feedback on your idea early and often. Now, tell us a little bit more about the beverage - did you develop the recipe yourself? What inspired it? I knew from the get-go that I wanted something flavorful and very lightly sweetened, and the recipe took shape from there. We worked with Ray Klimovitz - a master brewmaster and co-founder of Izze Beverage Co. - to develop the saké itself. For the original Cucumber Hibiscus flavor, I was inspired by the superfood ingredients that Argo Tea and Starbucks were using in their beverages. Also, cucumbers are my favorite snack, so they made a natural choice. How is Social Enjoyments different than the other canned cocktail options out there? There are a few ways SOCIAL is different. First is taste: unlike most canned cocktails,it’s only lightly sweetened. With only 1g sugar and 88 calories in a can, it has a third the calories as a same size serving of Bud Light Limearita. It’s also completely organic and gluten-free. Most of those other canned cocktails are artificial everything! Do you ever use Social Enjoyments as an ingredient to a drink recipe? If so, have any good ones we should try? Social Enjoyments tastes great alone or mixed in cocktails! The simplest recipes involve replacing your usual mixer with SOCIAL - like a Gin&SOCIAL instead of a regular G&T, or a VodkaSOCIAL instead of a vodka soda. If you’re looking for something fancier, a great winter cocktail is the Ginger Goddess, which we served at the Forth Holiday Salon! It’s 2oz of SOCIAL Cucumber Hibiscus, 1oz Domain de Canton, 0.5oz fresh lime, and fresh rosemary and cranberries for the garnish. We just launched a new flavor of SOCIAL called Toasted Coconut Almond, which tastes great with 1oz of Zacapa or aged rum, 1oz of Gran Marnier, and an orange garnish. 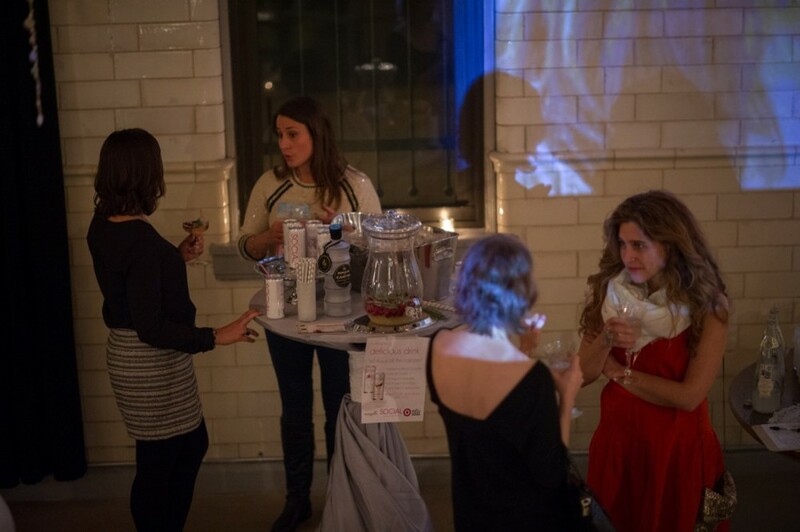 A big thanks to Leah for talking with us and serving up some great cocktails to the Forth community at our holiday party! I can personally recommend the Ginger Goddess recipe, and my friends finished the hibiscus cucumber cans before I could tell them what they were drinking - so I can confidently say, these will be a hit at your next get-together. 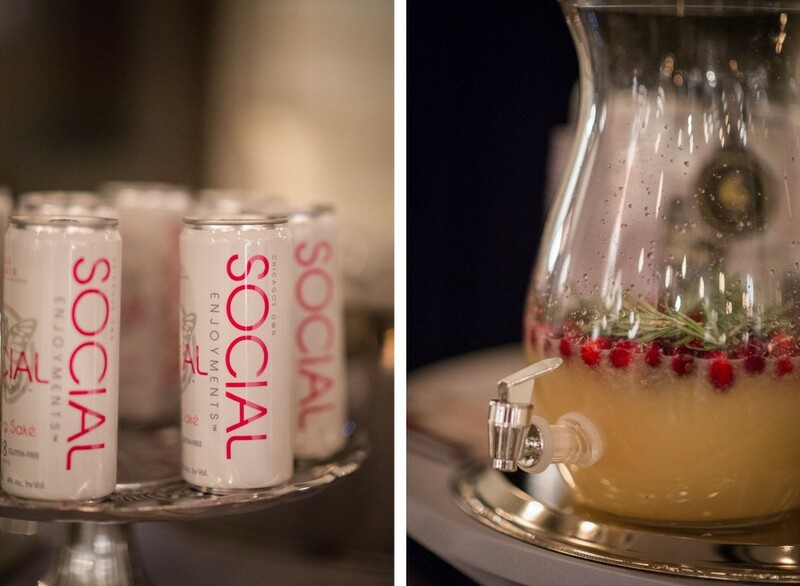 Head to Whole Foods, Mariano's or any of these stockists to pick up some SOCIAL for this weekend. Cheers, friends!